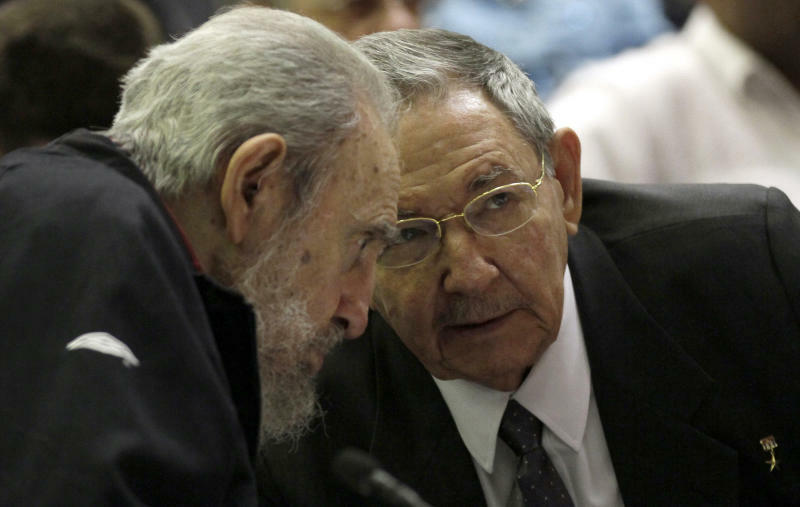 HAVANA (AP) — Raul Castro announced Sunday that he will step down as Cuba's president in 2018 following a final five-year term, for the first time putting a date on the end of the Castro era. He tapped rising star Miguel Diaz-Canel as his top lieutenant and first in the line of succession. 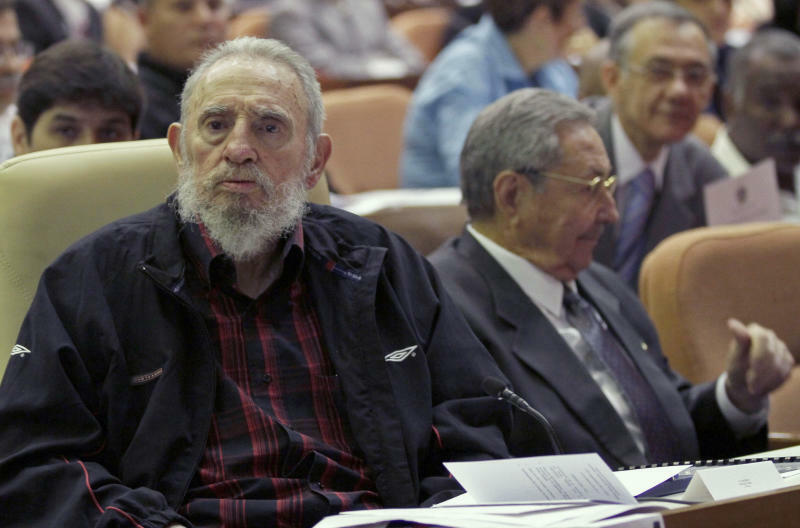 The 81-year-old Castro also said he hopes to establish two-term limits and age caps for political offices including the presidency — an astonishing prospect for a nation led by Castro or his older brother Fidel since their 1959 revolution. 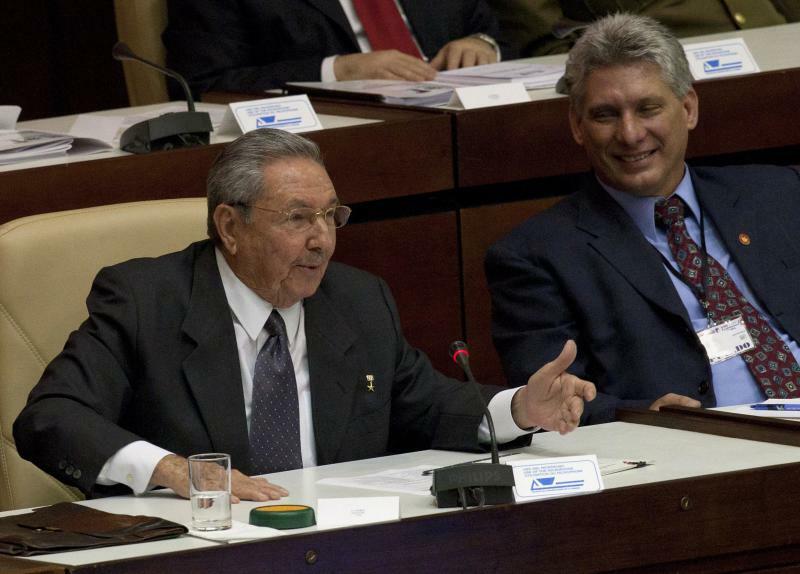 "This will be my last term," Castro said, his voice firm, shortly after National Assembly elected him to a second term. Anne Marie-Garcia and Paul Haven contributed to this report.